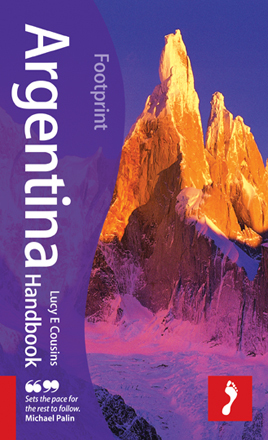 Footprint Handbooks really get under the skin of the destination they are covering and are designed for independent, adventurous travellers looking for an authentic experience. Written for those looking to get off the beaten track, inquisitive about different cultures and sensitive towards the communities they encounter, Footprint guides are jam-packed with up-to-date information and facts. The compact, lightweight and durable format is ideal for long-haul breaks, while colour maps and planning sections make them the perfect travelling companion.